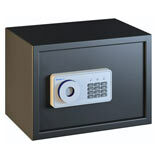 Always allow more volume in your safe for increased use in future years, as once you have a safe you'll want to put almost everything in it! 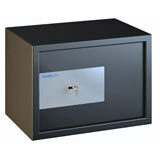 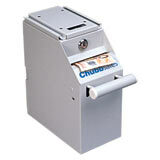 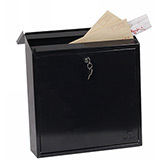 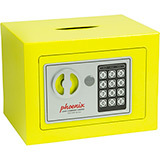 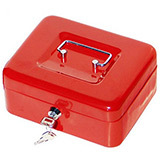 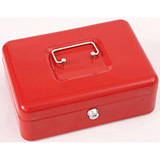 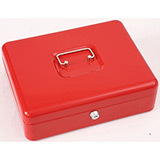 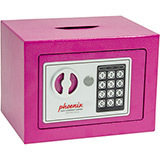 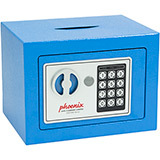 Here is a selection of Cheap Safes costing less than £100 (excluding VAT). 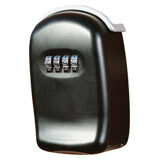 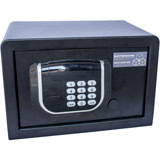 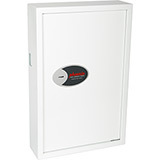 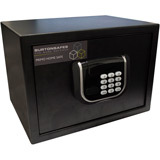 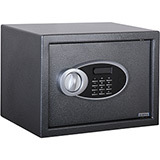 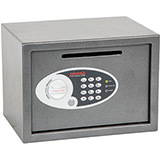 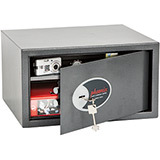 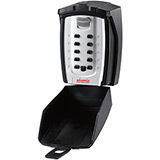 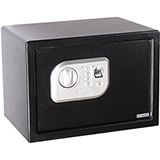 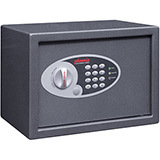 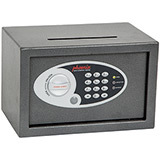 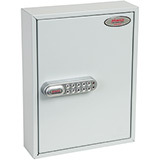 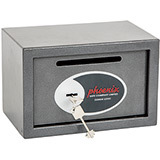 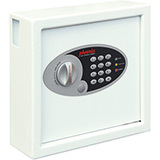 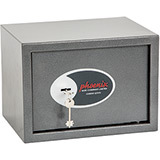 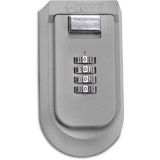 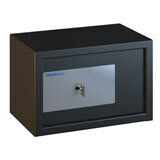 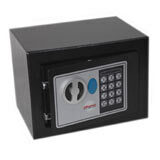 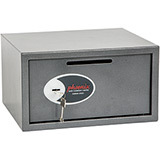 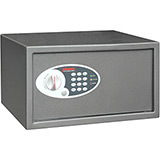 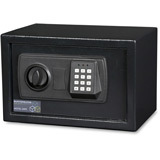 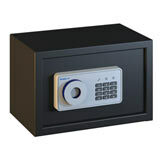 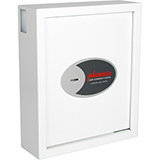 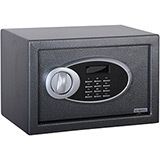 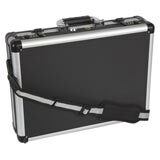 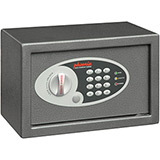 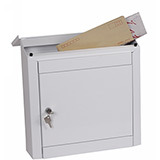 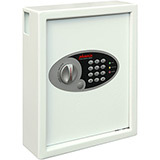 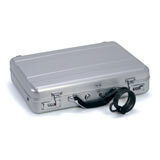 These safes are excellent value and come with either key or electronic locks. 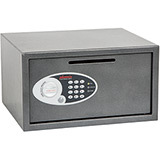 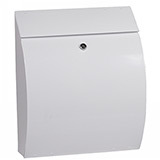 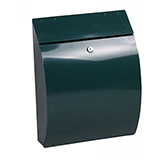 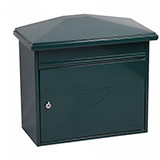 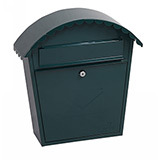 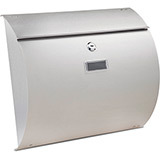 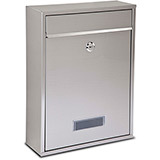 All Cheap Safes come with free ground floor or kerbside delivery to the GB mainland (check each model individually for details) and are available in a range of sizes. 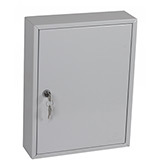 Phoenix Commercial Key Cabinet KC0601K 42 Hook with Key Lock. 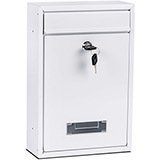 Phoenix Commercial Key Cabinet KC0601P 42 Hook with Key Lock. 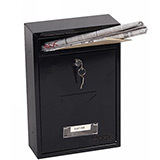 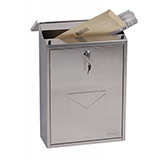 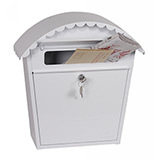 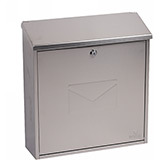 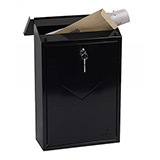 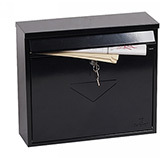 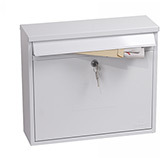 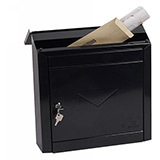 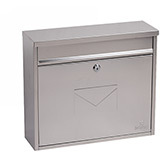 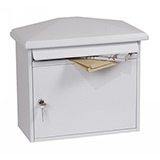 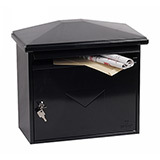 Phoenix Commercial Key Cabinet KC0602K 64 Hook with Key Lock. 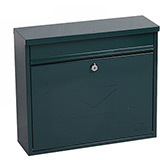 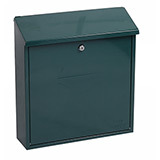 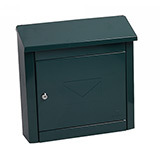 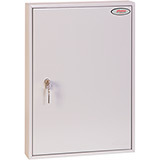 Phoenix Commercial Key Cabinet KC0602P 64 Hook with Key Lock. 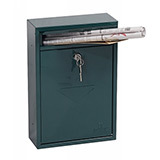 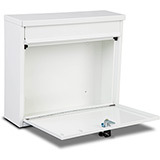 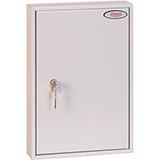 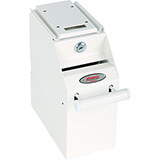 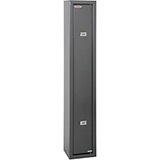 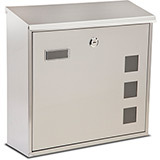 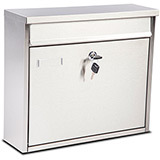 Phoenix Commercial Key Cabinet KC0603K 100 Hook with Key Lock. 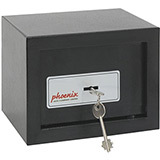 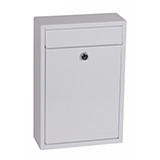 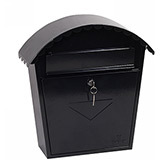 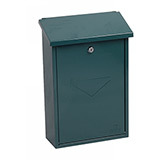 Phoenix Commercial Key Cabinet KC0603P 100 Hook with Key Lock. 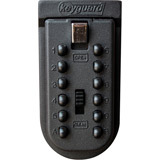 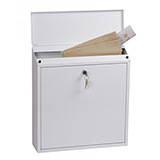 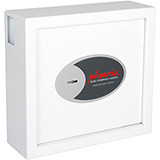 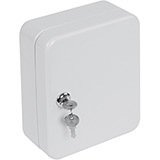 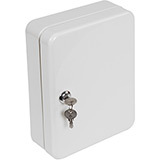 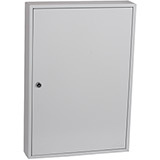 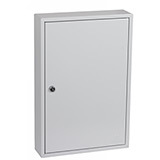 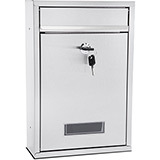 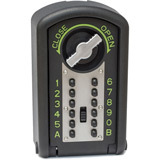 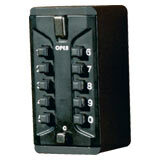 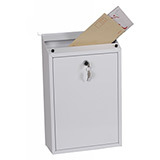 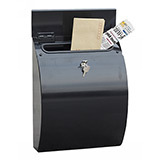 Phoenix Commercial Key Cabinet KC0601E 42 Hook with Electronic Lock.